What is a viral giveaway? 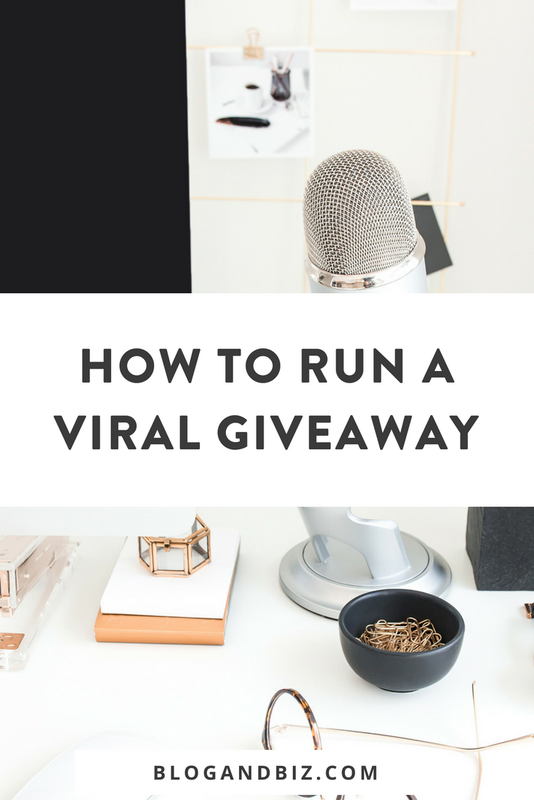 When someone says a “viral giveaway,” you may think of something that goes totally viral on the Internet and reaches tens of thousands of people. But that’s not really what it means. A viral giveaway is a giveaway where subscribers are encouraged to share the link to your giveaway on social media, and therefore the giveaway reaches more and more people. Certain giveaway platforms give subscribers a unique link and tell them that for every person that enters the giveaway through their unique link, they’ll gain extra entries and up their chances of winning. And it really works. People share it all the time. There are lots of giveaway platforms out there, but the one I recommend is King Sumo. King Sumo allows you to make your giveaway viral, as explained above. It also allows you to have people follow you on various social media platforms to gain even more entries. King Sumo also sets a giveaway page that looks really nice. It’s important to pick the right prizes for your giveaway. You may be tempted to use something like an iPad. After all, everyone wants an iPad. But this is actually the wrong way to go about it. If you give away something like an iPad, with universal appeal, you may gain more subscribers, but they’re not going to be the right kind of subscribers. 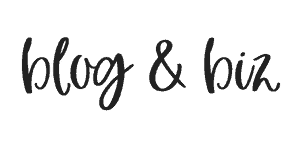 People with zero interest in your blog will sign up. And if they have no interest in your blog, they’re not going to be quality email subscribers. They won’t be interested in what you have to say, and that won’t get you very far. Instead of giving away something with universal appeal, make your prize something that is tailored to YOUR audience. You’ll get fewer subscribers, but they’ll be higher quality. If it’s something that only appeals to someone interested in your blog topic, then they’ll be much higher quality subscribers for you. When I run a giveaway, I use prizes that only appeal to bloggers. 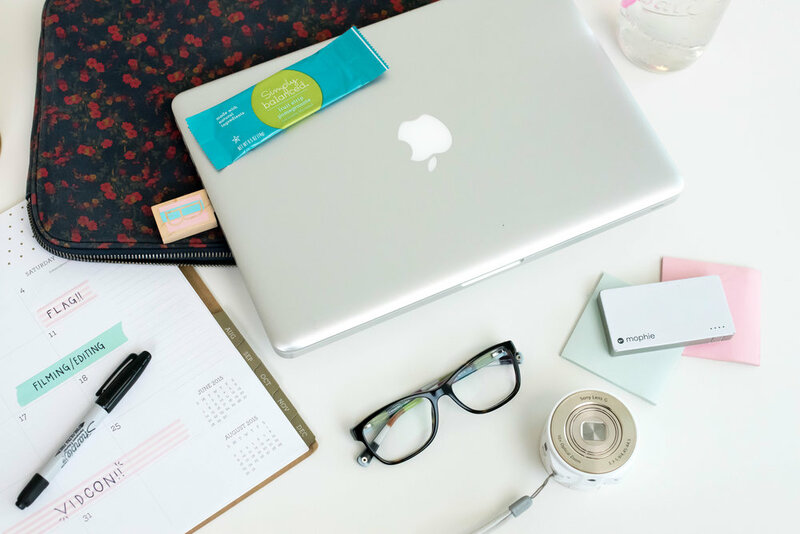 I have a blog about blogging, so I want people on my email list that are going to be interested in blog and social media tips. 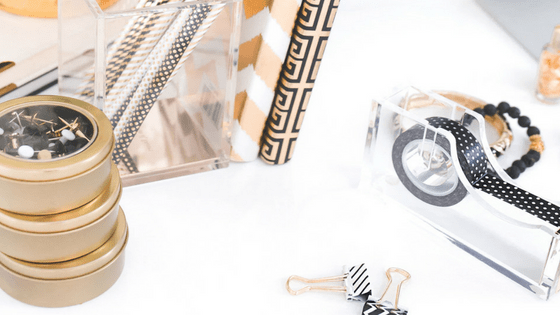 My prizes are always about blogging. So there you have it. Run a viral giveaway and give a serious boost to your email list. Have you run a giveaway before? Let me know in the comments!